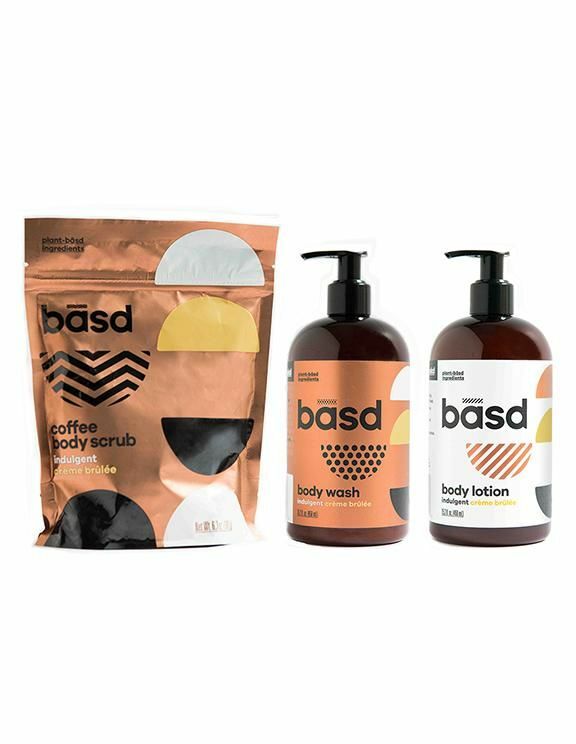 'basd' is a brand that sets itself apart by offering plant-based and organic, scrubs, washes, lotions and body care bundles in scents that will appeal to more than just the health-conscious consumer. 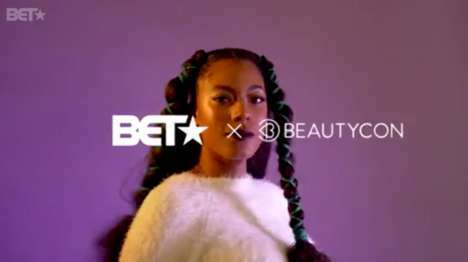 While the brand's non-GMO, paraben-free and cruelty-free product collection will no doubt please the conscious consumer, the brand offers decadent options like Crème Brûlée scents to indulge anyone interested in self-care. 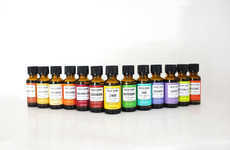 Some of the ultra-nourishing ingredients that are used in the making of the products include organic aloe juice, organic green tea and essential oils. 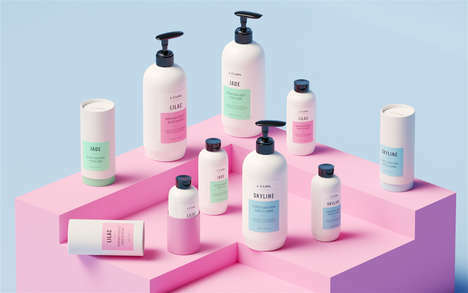 Think Dirty is an independent comparison service for personal and skincare products that educates and empowers consumers by informing them of the potential toxic ingredients in their products—as basd notes, "we scored a perfect 0, which is the best you can get." 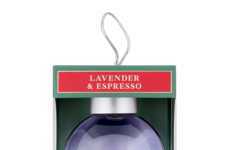 basd also offers a body care bundle in Invigorating Mint.